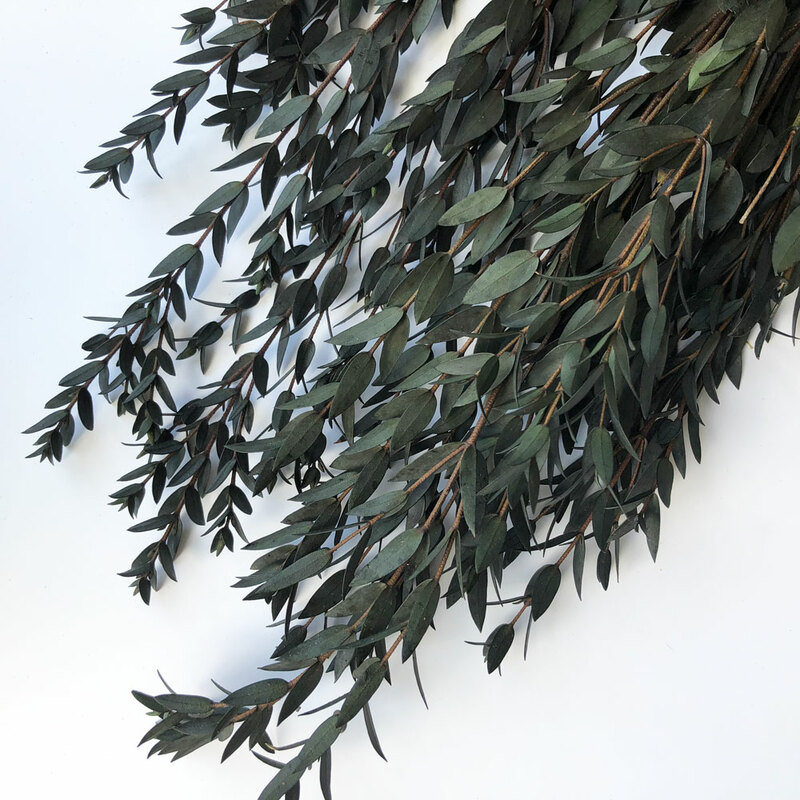 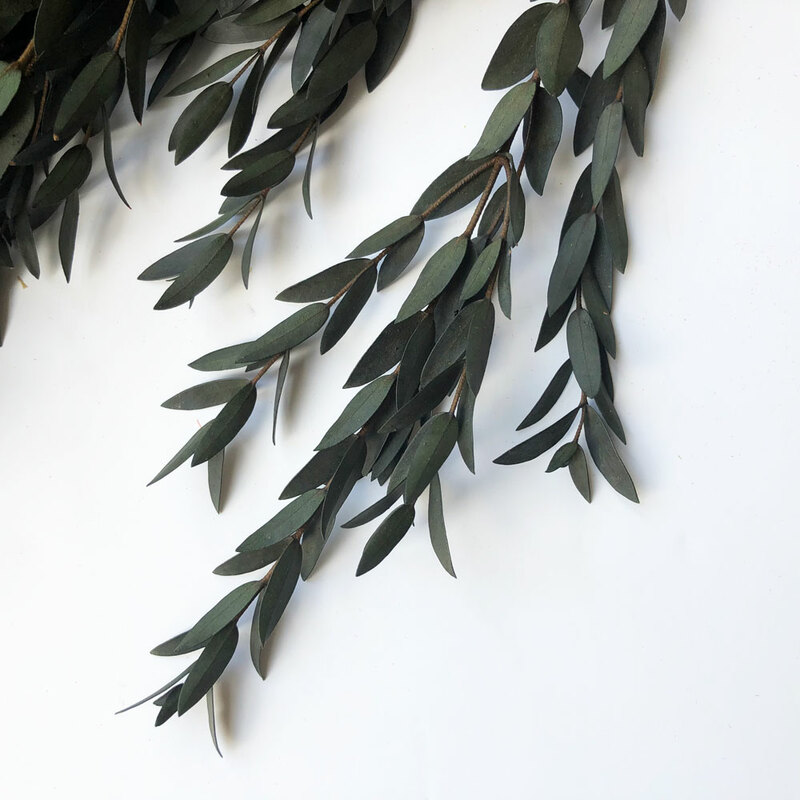 With its sturdy main stem and thin stems branching off to small dark green leaves we feel this is delicate and perfectly formed for any style. 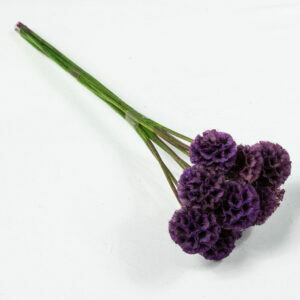 We feel these lovely stems would make a perfect addition to any dried or fresh arrangement. 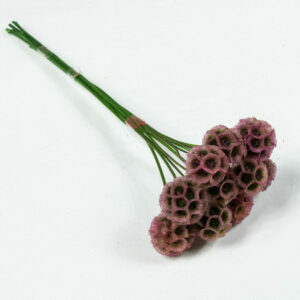 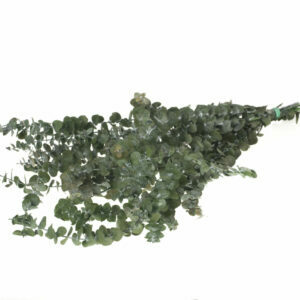 There are 10 stems to each bunch, each stem around 70-90cm and each individual leaf around 1-2cm long and 1cm wide.